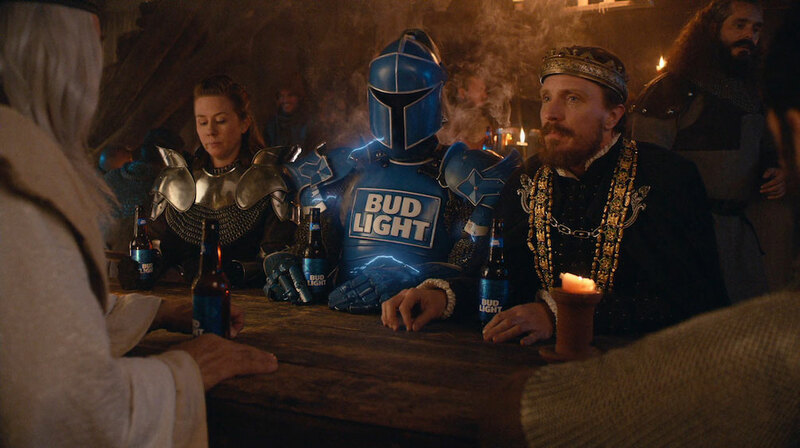 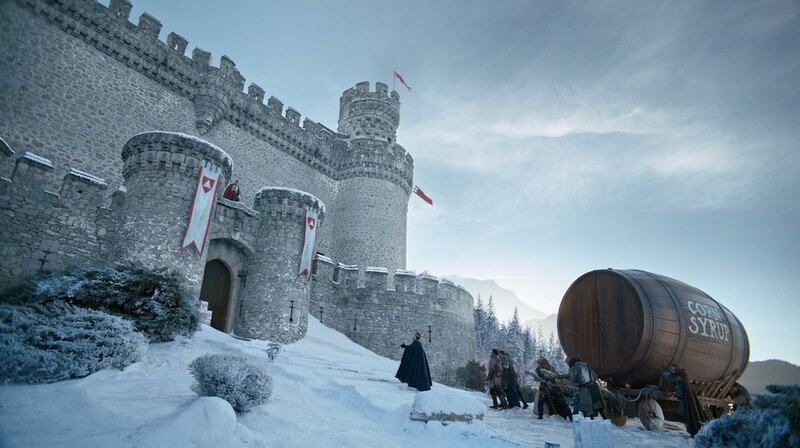 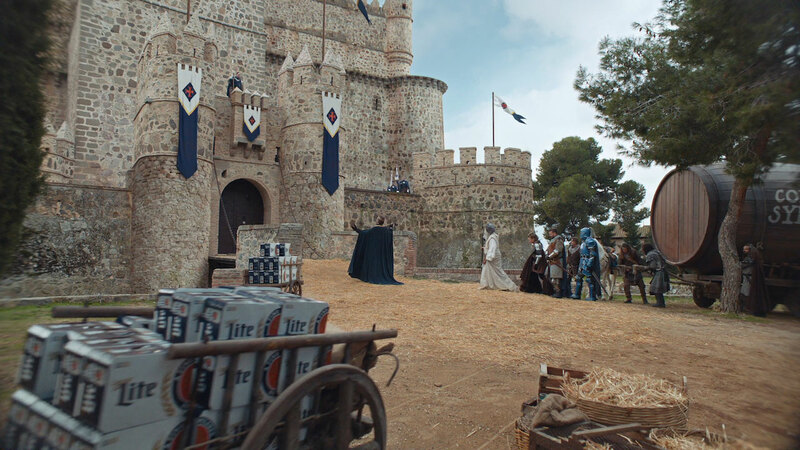 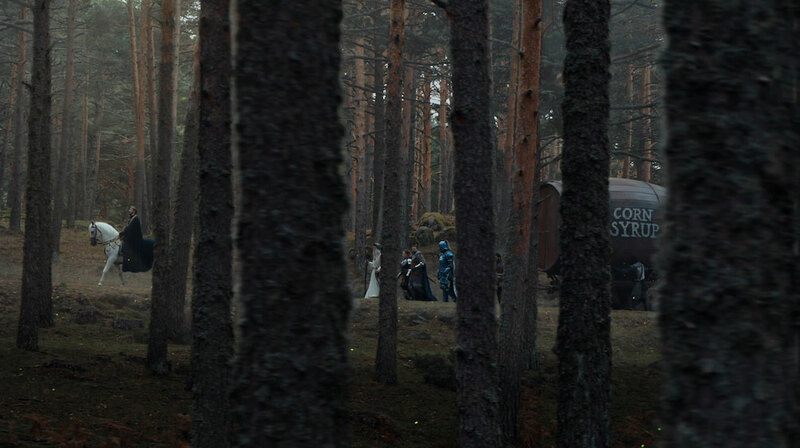 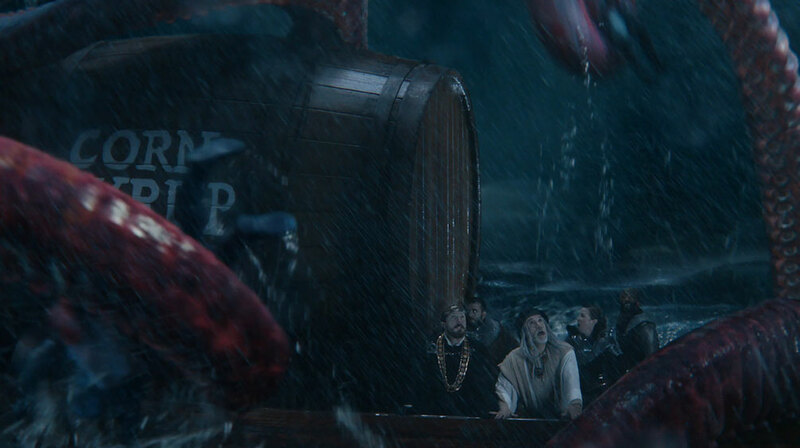 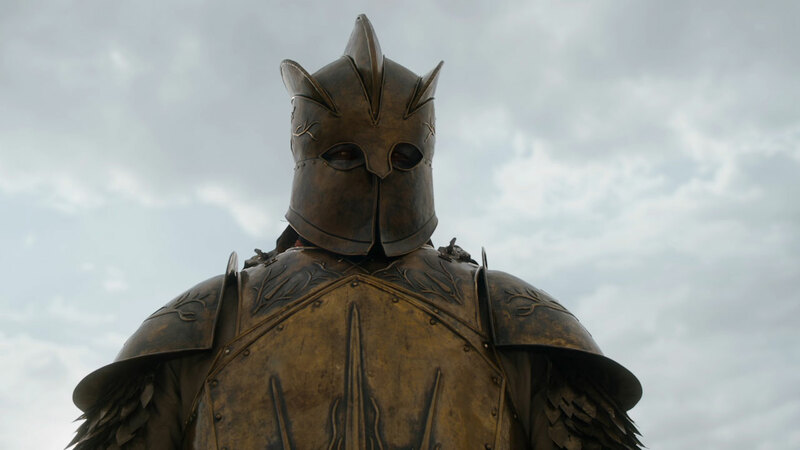 Bud Knight and the whole Bud Light Kingdom is back for their latest Super Bowl spot 'Special Delivery'. 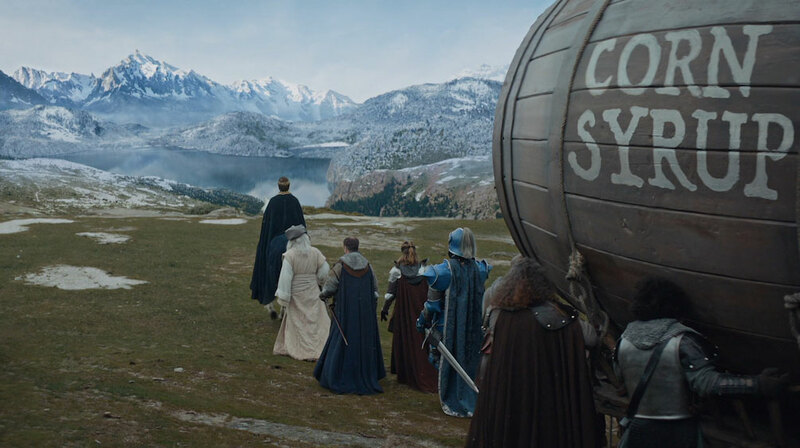 We teamed up once again with O Positive director Jim Jenkins and Wieden + Kennedy to help bring to life the beer kingdoms. 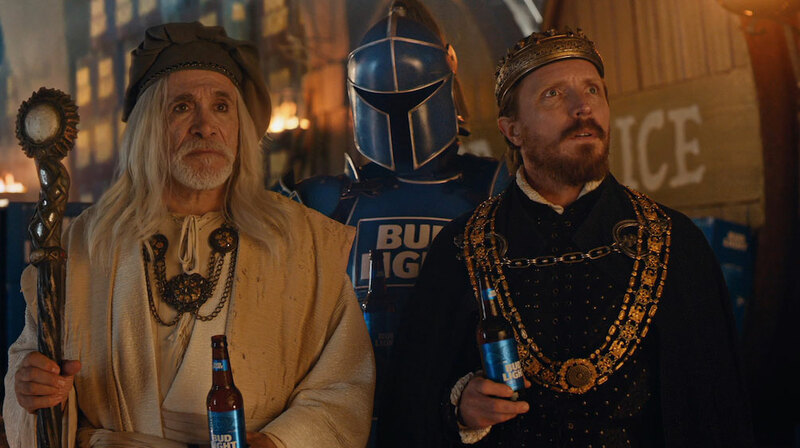 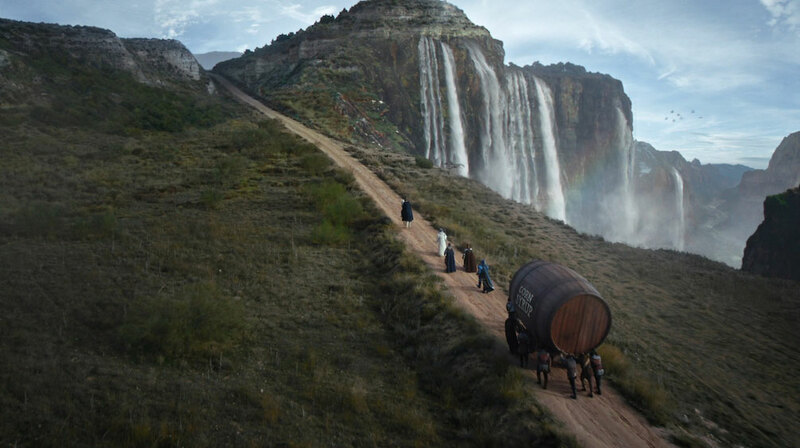 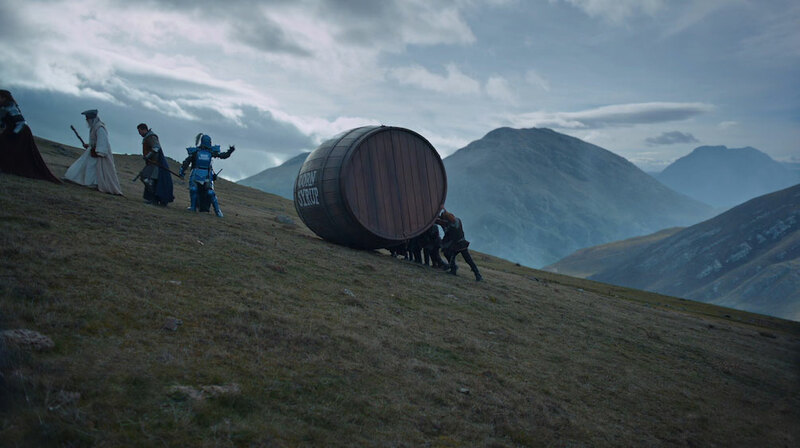 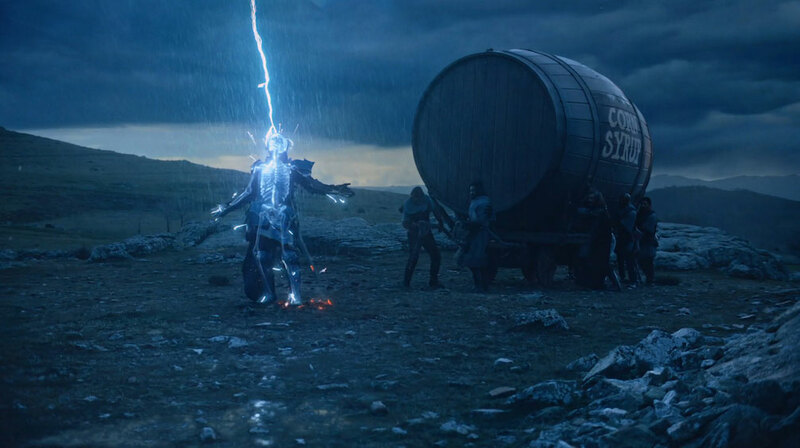 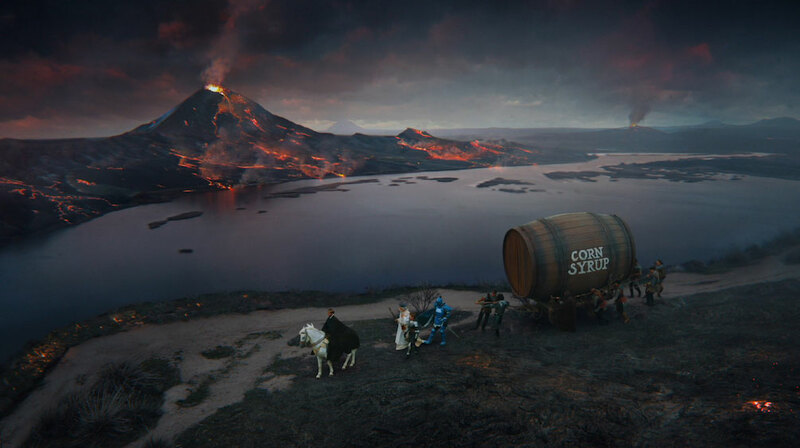 In their latest campaign, the King, Bud Knight, and Wizard travel to different beer kingdoms like Miller Lite and Coors Light, to deliver corn syrup, an ingredient not included in Bud Light as part of their campaign to roll out ingredient labels on Bud Light boxes.